With the technological advancements in today’s dental field, patients can achieve truly astonishing results with cosmetic dental care services. Not only do cosmetic treatments make you look better, but they also help you maintain optimal oral health. At Riata Dental, we design every treatment plan to do both because a beautiful smile is a healthy smile. For highly reputable, compassionate, and skilled cosmetic dentistry, contact our dental practice today! We begin treatment with a conversation about your concerns as well as your aspirations. Then we conduct a detailed examination of your current oral state, checking for all possible oral health complications and underlying factors. We provide education on how optimal oral health contributes to a long-lasting, beautiful smile. Composite Fillings- These restorations offer reliable strength with a discreet, natural appearance. We provide natural colored composite fillings to repair minor to moderate dental damage. Dr. Uldrikson can shape the material to match the unique contours of your tooth. Inlays and Onlays- Indirect restorations designed to repair deep cavities and severe decay. Inlays fit inside the cusp of the tooth, and onlays restore both the inside of the tooth and one or more of the outer cusps. Porcelain Crowns- Also called caps, they protect a previously treated tooth by covering the entire structure. Our enamel-colored and durable porcelain crowns can improve symmetry, alignment, and luminosity. In-Office Teeth Whitening- We monitor the professional grade whitening gel while you rest comfortably in the dental chair. Tooth enamel can typically improve several shades in one visit, depending on the level of discoloration. Porcelain Veneers- Thin, yet reliable tooth-colored shells used to address a variety of aesthetic and mild orthodontic issues. Veneers can cover persistent enamel discoloration or correct unwanted gaps. We believe you should have complete confidence in your smile, and if you don’t, we want to help you achieve it! Contact Riata Dental for quality cosmetic dentistry treatments you can trust! Dr. Uldrikson provides cosmetic dentistry for aesthetics as well as health. Dental conditions like tooth decay, lack of natural teeth, and infections can make teeth look damaged and are also indicators of an imbalance in your overall oral health. Certain cosmetic, restorative treatments like crowns and composite fillings improve your oral health by replacing decayed enamel with durable porcelain or ceramic. By removing parts of tooth structure that have been damaged by decay, Dr. Uldrikson can prevent bacteria from further damaging an existing tooth or spreading to otherwise healthy teeth. 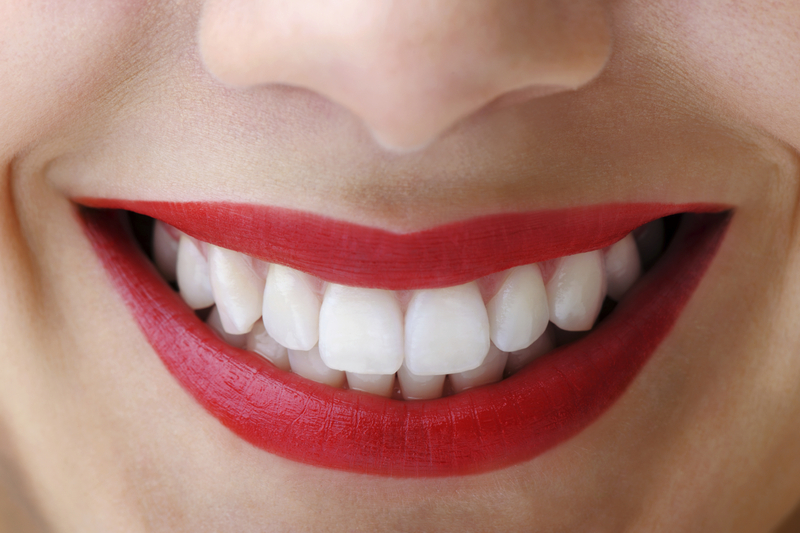 Cosmetic dentistry treatments can help to preserve your natural teeth and complete your smile. If you have a tooth that has been extracted, we can fill in the gap with a dental bridge. Not only does a cosmetic dental bridge balance your appearance, it also allows for better biting and chewing function and prevents other teeth from shifting out of place. To learn more about what our treatments can do for the appearance and health of your smile, contact our Kingman cosmetic dentist, Dr. Uldrikson, today for your consultation.